Inspiring creativity, by showcasing products and services designed to optimize your music. 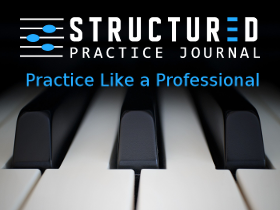 www.structuredpracticejournal.com is a web-based practice journal that keeps track of what you practice and makes recommendations to help you stay on track with YOUR priorities! SPJ has many features to help guide your students to better practice! Start your free 30 day trial today! Works on any device. 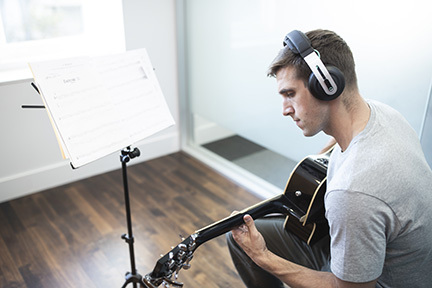 Halo Sport for musicians, is the first-ever brain stimulator to accelerate movement learning. The hours you spend rehearsing and practicing are only as efficient as how quickly your brain can learn through repetition. By using electric stimulation to prime the brain, Halo helps you improve faster. Click link below to get an additional $20 off the new and improved headset! 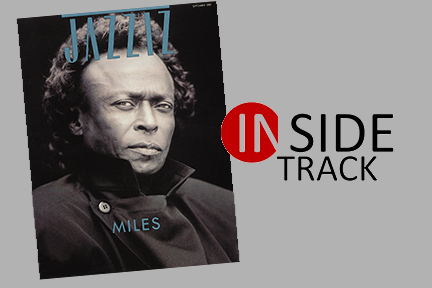 JAZZIZ Inside Track is a new free service offered by JAZZIZ that gives you direct access to our editors, and to millions of new fans! Your album will receive a listing in our new releases section, which our readers browse regularly to find out the latest in jazz. Your submissions will also be emailed directly to the editors at JAZZIZ for consideration in both the print magazine and for online coverage. Share your music with JAZZIZ and we’ll help you share it with the world. 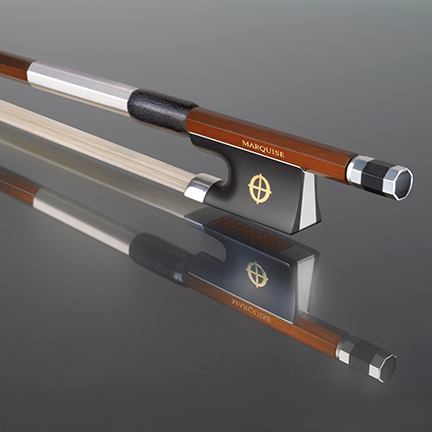 For players of every style, station, and aspiration, CodaBow has created unsurpassed designs. Whether performing Wagner in the pit, touring the country’s arenas, or rehearsing a 12-hour studio session, our designs ensure every player complete artistic freedom. Learn more about your performance needs, design match, and bow companion by visiting codabow.com. 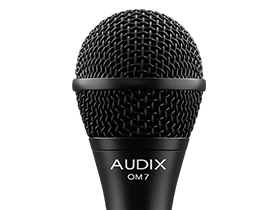 Each member of the Audix OM series of dynamic vocal microphones has its own unique strengths, but they all share three common features: low proximity effect offers improved clarity; superior off-axis rejection provides higher gain before feedback; and VLM™ diaphragm technology delivers natural sound with exceptional transient response. 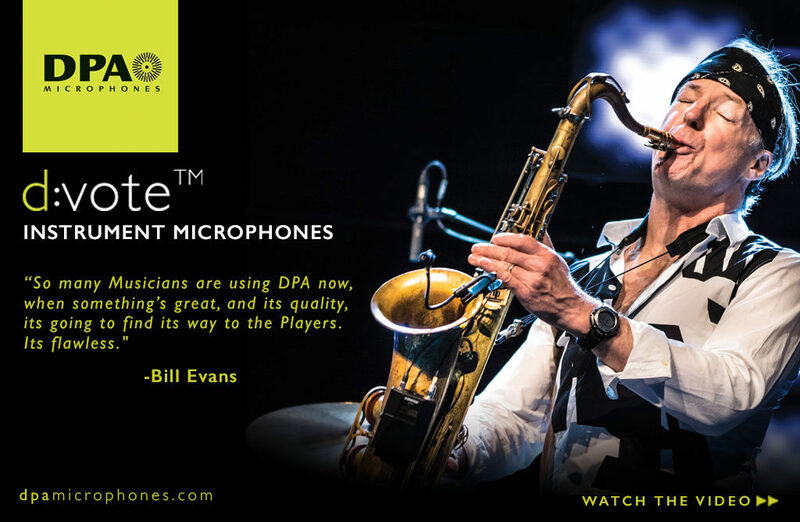 The Professional Tour-Grade Power Base from D’Addario designed for the touring musician. 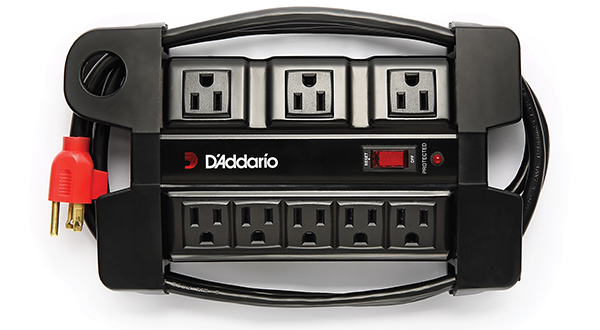 It offers five standard-spaced outlets and three transformer-spaced outlets. The Power Base features a low, wide footprint in a sturdy metal housing that remains anchored in place no matter how many devices are plugged in.